The Grenfell Disaster changed the world when it came to insulation. 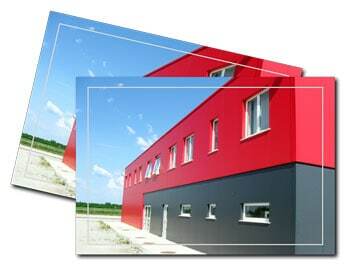 Immediately the market understandably reacted and the requirement for Fire retardant products became apparent. With Architects and Fire Officers looking to meet Class “0” for specialist applications Icynene produced the first class “0” foam insulation product certified to meet part A12(b) of Approved Document B ‘Fire Safety’, to the Building Regulations.